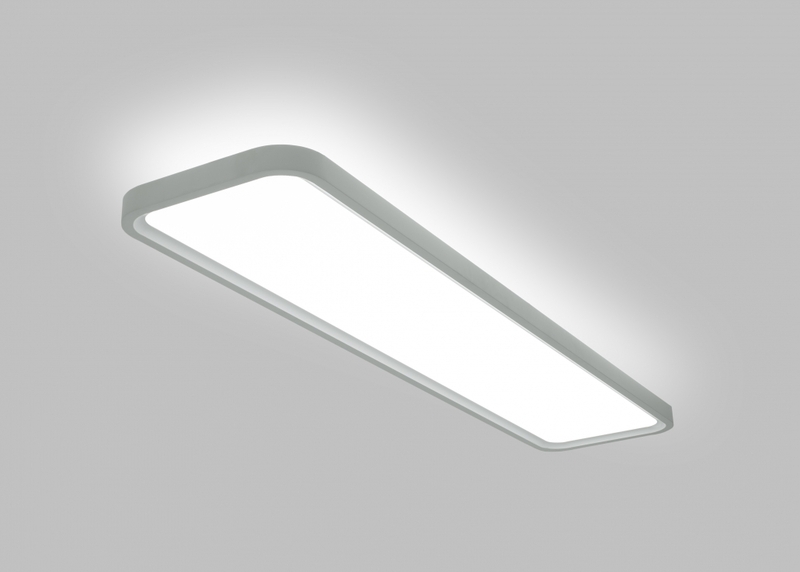 Utilising the latest LED technology, Goodlight have expanded its LED Panel range with the release of Arc, a sophisticated, surface-mounted Up and Down LED Ceiling Panel. 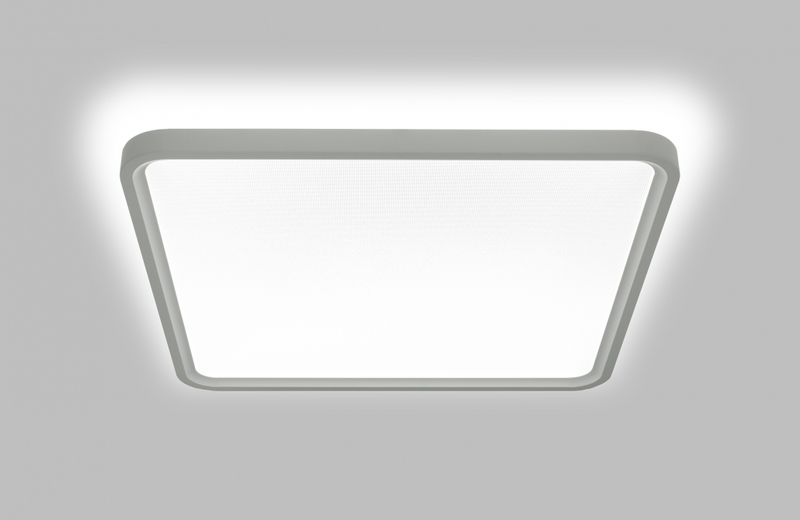 With its polished curves, sleek lines and flawless body, Arc is a direct replacement to modular luminares, delivering a beautiful, soft balance of light thrown above and beneath it, or ideal for new builds. 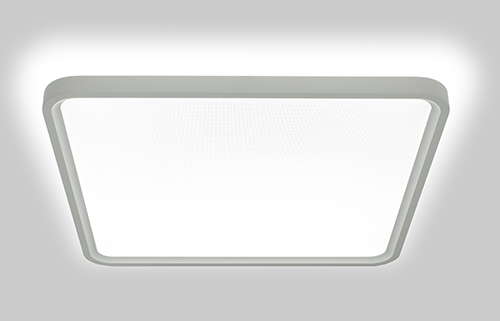 Delivering a bright 100Lm/W efficacy, the Arc meets UGR<19 for comfortable, workplace lighting. 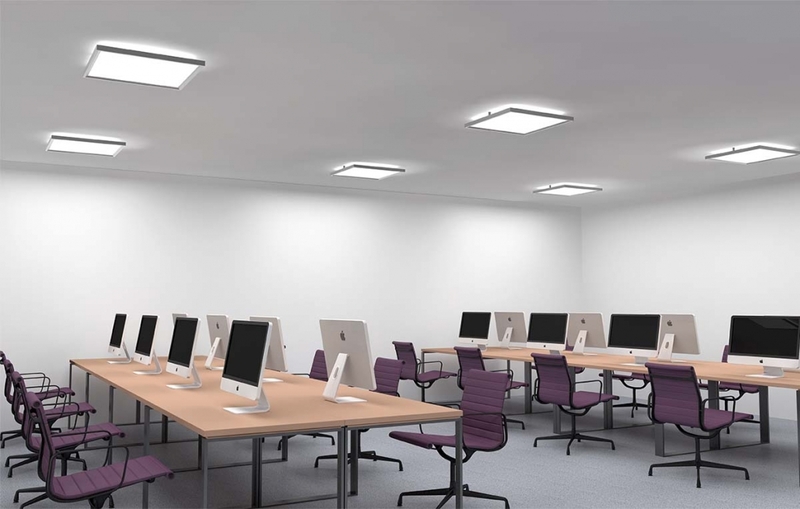 Commenting, Saima Shafi, Sales and Markerting Director at Goodlight said, “Our new Up and Down LED Ceiling Panel with its stunning curved lines achieves cutting-edge lighting performance where you need it, with softer highlights across the ceiling. One-directional LED Panels are too commonplace, our customers love the look and performance of our Arc range plus it is very easy to installed with simple fixtures that twist and lock into place. The stylish Arc LED Ceiling Panel is unique in design and performance, seamlessly blending into offices, boardrooms, receptions and high-end spaces that require a combination of natural bright light for task areas, with a soft glow of light across the ceiling. This ultra-efficient luminaire draws 10W upward light and 50W downward lighting and is suitable for a wide range of applications including commercial, retail, hospitality, healthcare, education, accent and special project lighting. 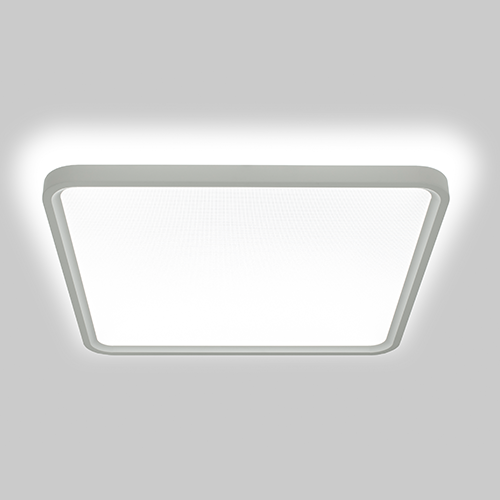 The new Goodlight Arc LED Panel features an aesthetically stylish body and is designed to enhance any space. Offering beautiful illumination across the fitting, the luminaire is available in three colour temperatures, 6,000K (Daylight), 4,000K (Natural) and 3,000K (Warm) and in 610 x 610mm and 260 x 1200mm models. The fixture is flicker free, with the option of battery pack-up emergency and DALI dimming. It is rated for 50,000 hours and supported by five year guarantee. The Arc Up and Down LED Ceiling Panel is compatible with Goodlight’s Light Boss Wireless Lighting Control, an innovative, networked wireless lighting control system that significantly reduces energy and maintenance costs and monitors usage. Light Boss is triggered by occupancy or daylight and delivers the correct amount of light only where and when it is needed, delivering up to 95% energy savings. Additionally, it reports on energy consumption, monitors LED and emergency light health and connects to other building services wirelessly.